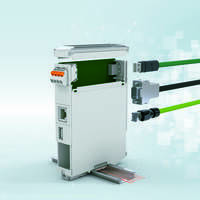 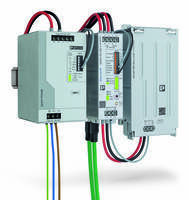 MIDDLETOWN, Pa. — Phoenix Contact's QUINT POWER family of DIN rail DC/DC power converters now includes three models listed for IECEx, ATEX, and Class I, Division 2 applications. 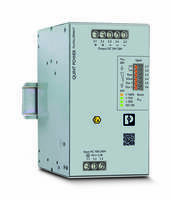 These approvals allow for global acceptance and ensure high reliability in critical applications. 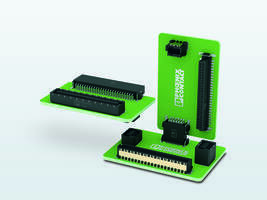 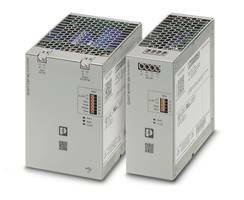 These DC/DC converters accept 24 V DC input and provide 24 V DC output. 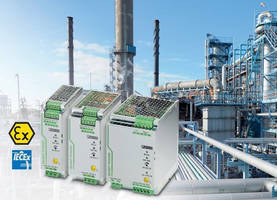 They are available in power outputs of 120, 240, and 480 W. The converters' PCBs are completely dipped in conformal coating, making them moisture-proof and resistant to corrosive gasses/spray and conductive debris. 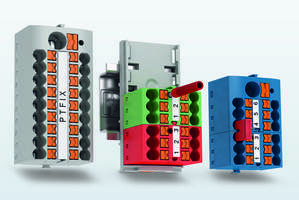 This coating also allows for these products to obtain an ATEX system-level approval.